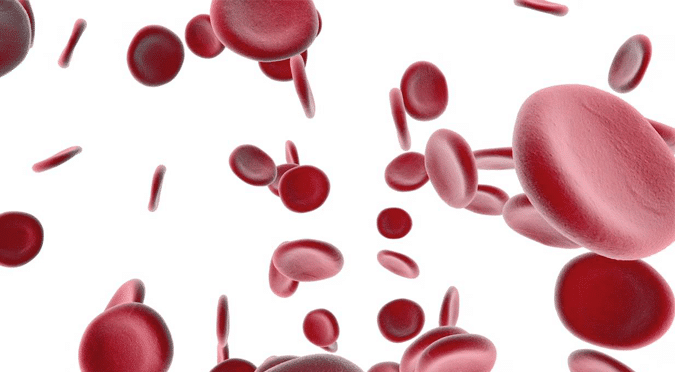 The amount of iron in your blood is important for your body’s normal function. A protein of iron, Haemoglobin (Hb), is responsible for carrying oxygen from your lungs around the body to fuel your bodies tissues. It is also responsible for exchanging the oxygen in your organs with carbon dioxide, return it to the lungs where it is transported back into the air when you breath out. We obtain a drop of blood from a finger prick of your finger. We then put this into a machine for analysis and will have your results ready for analysis in a few minutes. What analysis is measured in the test? The two markers we are measuring in this test are your haemoglobin (Hb) and your Haemocrit (Hc) levels. Hemoglobin (Hb) is the protein contained in red blood cells that is responsible for delivery of oxygen to the tissues. To ensure adequate tissue oxygenation, a sufficient hemoglobin level must be maintained. The normal Hb level for males is 14 to 18 g/dl; that for females is 12 to 16 g/dl. The hematocrit measures the volume of red blood cells compared to the total blood volume (red blood cells and plasma). The normal hematocrit for men is 40 to 54%; for women it is 36 to 48%. What advice do you give with the results? Advice is dependent on the results of course. If your result is within the normal range then no advice is required. However, if your results are outside the normal ranges we can discuss the options available to you. We may need to refer you onto your doctor for a fuller investigation if a complex result if obtained.